Save 61% on Amazon for a limited time! 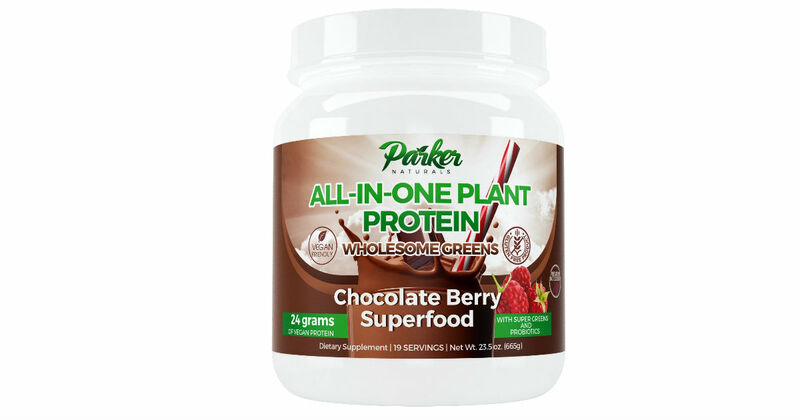 Hurry over to Amazon to score this Parker All-In-One Plant Protein Meal Replacement for only $12.70, regularly $32.95. Get all the vitamins, minerals and enzymes you need just by drinking this mix in water, juice, or smoothie! Equivalent to 5 to 9 servings of Fruits and Green Vegetables each day. The ultimate Meal Replacement All in One. 24 Grams of Vegan Protein Powder!